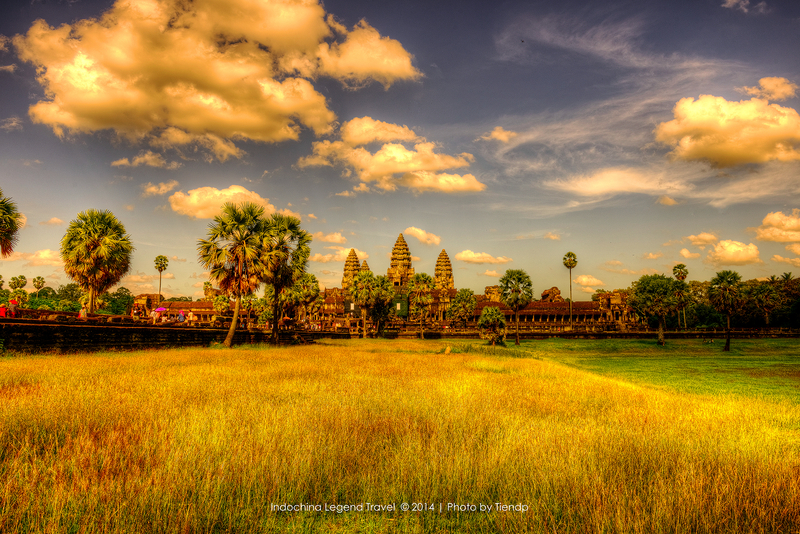 Start in Siem Reap and end in Phnom Penh! With the private / custom tour Cambodia Legend Adventure 8 Days Trip, you have a 8 day tour package taking you from Siem Reap to Phnom Penh and through Siem Reap, Cambodia and 6 other destinations in Cambodia. Cambodia Legend Adventure 8 Days Trip is a small group tour that includes accommodation in a hotel as well as meals, transport and more. We want to thank you for the wonderful trip you arranged for us. We really enjoyed our vacation. Would two 18 year olds be allowed on this tour? Yes. You are considered as adults already. You can book your trip & travel by yourself. On Day 2 of this tour, you said 25 kms of trekking while on Day 3 you said 15 kms of trekking. Is this accurate? Yes, the number of km of trekking per day are almost accurate. Does this price include flights? Siem Reap is the starting point and Phnom Penh is the endpoint. TourRadar only requires a deposit of $99 to confirm this Legend Travel Group booking. The remaining balance is then payable 20 days prior to the departure date. For any tour departing before 12 May 2019 the full payment of $1,823 is necessary. No additional cancellation fees! 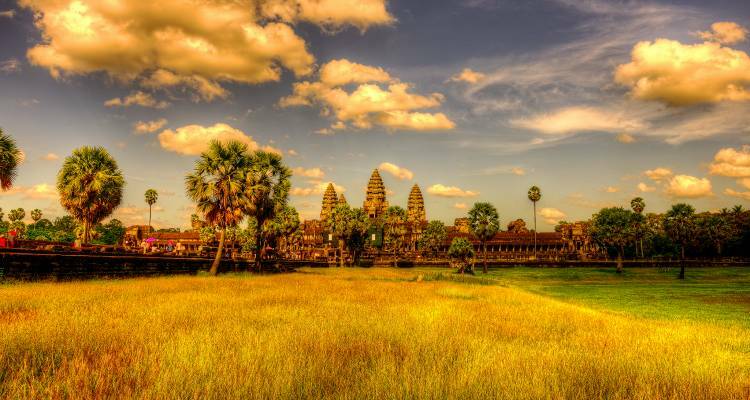 You can cancel the tour up to 20 days prior to the departure date and you will not need to pay the full amount of $1823 for Cambodia Legend Adventure 8 Days Trip, but the deposit of $99 is non-refundable. If you cancel via TourRadar the standard cancellation policy applies. Covering a total distance of approx 747 km. TourRadar does not charge any additional cancellation fees. You can cancel the tour up to 20 days prior to the departure date. If you cancel your booking for Cambodia Legend Adventure 8 Days Trip via TourRadar the standard cancellation policy applies.